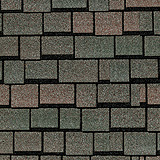 These are the most commonly ordered shingles in Northeast Ohio. Many more are available if you don't see any that you like. 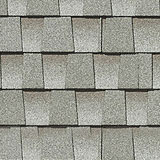 Designed for discriminating homeowners who demand outstanding performance, classic detailing, and a traditional appeal. 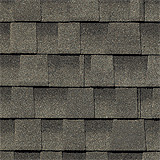 For just pennies-a-day more, you can enjoy the thickest, longest-lasting Timberline� Prestique� High Definition� shingle�and increase your resale value, too! 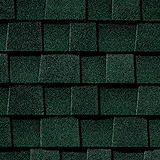 Prestique� XTRA� impact-resistant shingles with High Definition� color blends provide a beautiful looking roof with the extra protection that a UL 2218 Class IV rating can provide. 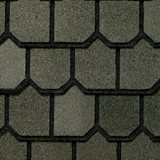 With its genuine slate-like appearance and Super-Heavyweight �Plus� construction, Camelot� may be the finest asphalt shingle ever made! 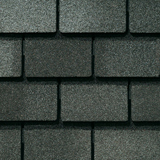 Royal Sovereign� shingles combine a simple, timeless beauty with GAF�s well-known quality � making it the most popular choice in our Sovereign Series. 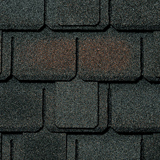 15% thicker than standard 30-year architectural shingles, Timberline� Prestique� 40 shingles feature GAF-Elk�s patented �High Definition� color blends and enhanced shadow effect. 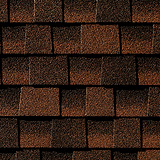 For a dramatic statement, choose the rich depth and dimension of Prestique� Grand� They're 40% larger than standard architectural shingles for a dramatic look. 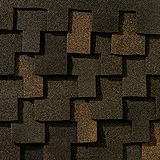 Patented, extra-large shingle with unique design helps create a dramatic visual impact for prestigious homes and properties. Basic Value... 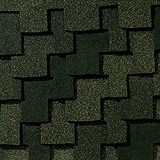 Currently protects over one million homes nationwide with quality construction for long life and durability. Get great value and performance in a distinctive wood shake look. Include GAF-Elk's patented High Definition� color blends. 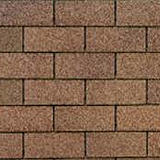 The revolutionary Cool Color Series combines the visual impact of Timberline� Prestique� 40 shingles with potential energy savings. Offered in a palette of rich, organic colors. 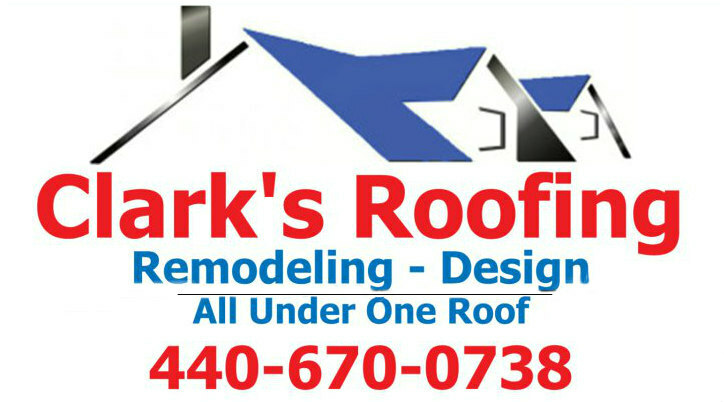 Meets initial ENERGY STAR requirements. Unique design creates a timeless, turn-of-the-century look�great for historic properties, especially Victorians, or even charming cottages. 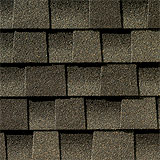 For those who want less contrast in their roof, choose the classic Timberline� Natural Shadow� shingle. 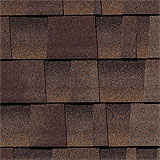 Adds a subtle, even-toned look with the warmth of wood to your roof. 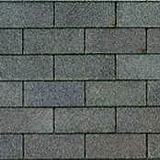 Massive, extra-thick tabs and specially-blended color palette create the look of real slate shingles. 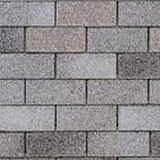 Random-cut design results in a timeless, turn-of-the century look�especially great for historic properties, Victorians, or even charming cottages. 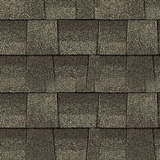 Carefully sculpted shingle tabs combined with a subtle �shadow effect� result in a sophisticated yet rugged design. 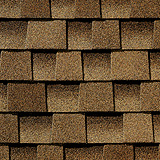 Patented, extra-large shingle with bold shadow lines and tapered cut-outs help create a timeless, turn-of-the century look�especially great for historic properties, Victorians, or even charming cottages.